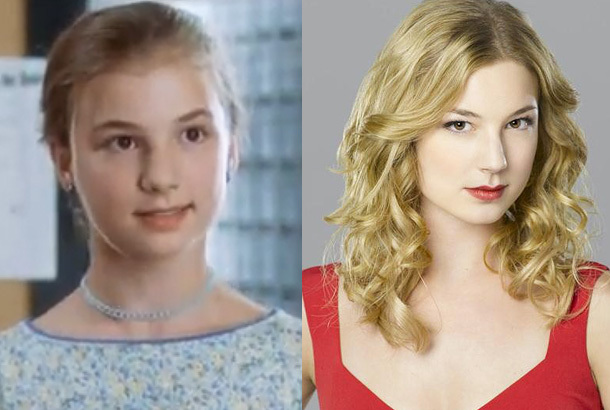 The road to Revenge is a rocky one, but it barely seems that way for Emily VanCamp, who held her own in a series of supporting dramatic roles (Everwood, Brothers & Sisters) before taking the lead in ABC’s breakout prime-time soap opera from last season. As Emily Thorne, VanCamp was put to the test by having to play a woman constantly on guard and always covering her true emotions. The second season of the scandalous series proves to test the actress and her character even further, as secrets about Thorne’s family get unburied and new love interests and foes alike cross her path.